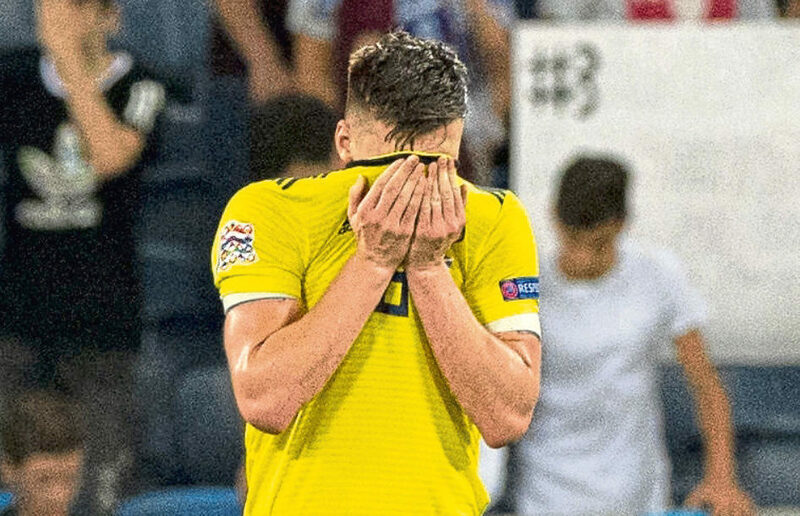 Kieran Tierney is set to miss Scotland’s Euro 2020 qualifiers against Cyprus and Belgium in June to rest up ahead of Celtic’s Champions League qualifiers. Celtic have allayed fears over Kieran Tierney’s fitness after the left-back went off injured against Rangers. Scotland are short of left-backs for their Euro 2020 qualifier in Kazakhstan after Kieran Tierney was ruled out through injury. What the papers say Liverpool are set to target Uruguay forward Maxi Gomez, according to The Sun. The paper says former Liverpool striker Luis Suarez has told friends at Anfield that his international team-mate is the real deal. The Celta Vigo player is also wanted by Chelsea in a £35million summer deal, the paper adds. Celtic defender Kieran Tierney has emerged as a summer transfer target for Arsenal. 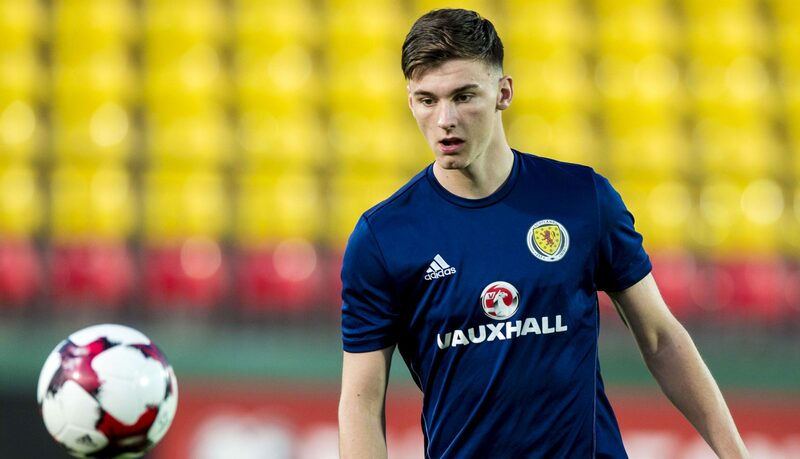 KIERAN TIERNEY has declared himself ready to play for Celtic at Hamilton on Saturday after reluctantly sitting out Scotland's crucial Nations League double header against Albania and Israel. 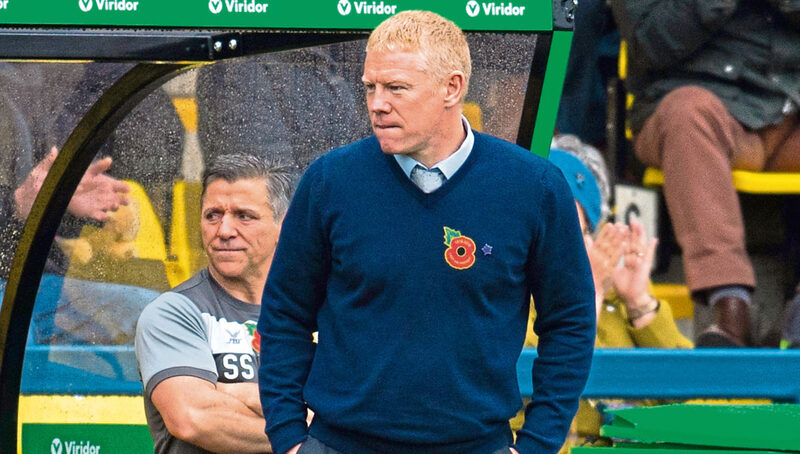 LIVINGSTON boss Gary Holt has slammed Scotland boss Alex McLeish for blaming Kieran Tierney’s international call-off on his club’s plastic pitch. 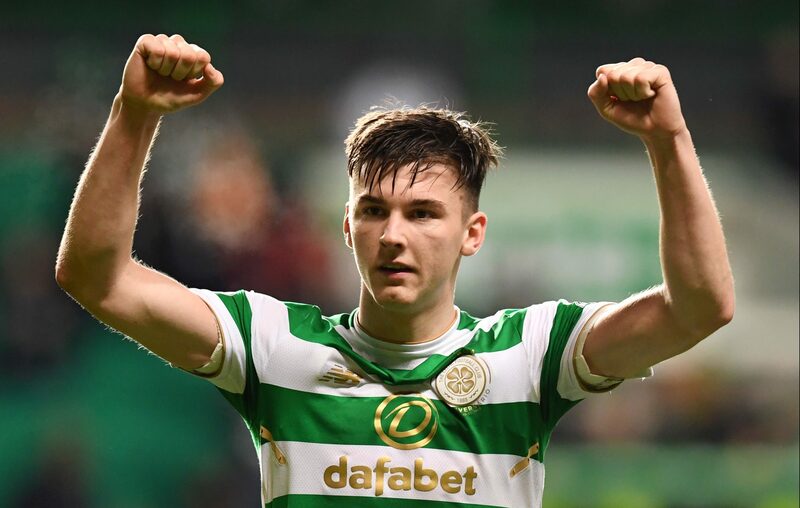 CELTIC full-back Kieran Tierney is the latest player to pull out of the Scotland squad for the Nations League matches against Albania and Israel. THE time has come for Alex McLeish to make bold decisions.